Alfred Charles was born in 1888 to Charles Henry Stratton and Emily Stratton and they lived at 120 Market Street. Wandsworth Road. South Stoneham. Southampton.Hampshire. His father worked as railway plate labourer, he was born in Colden Common Hampshire. His mother was born in Itchen Stoke. Southampton. In 1911 the family were living at 12 Dundee Road.Southampton, his father is recorded as working as a railway carriage examiner, Alfred was working as a Tram Car Conductor. He married Hilda Louisa Condy (1891) in 1916, she worked as a dressmakers assistant and they lived at 39 Whitworth Road. Bitterne Park Southampton. Alfred enlisted in the Duke of Edinburgh’s (Wiltshire Regiment) in Southampton Hampshire and became a corporal. Following the Haldane army reforms in 1908 the 3rd Militia Battalion was transferred to the Special Reserve. 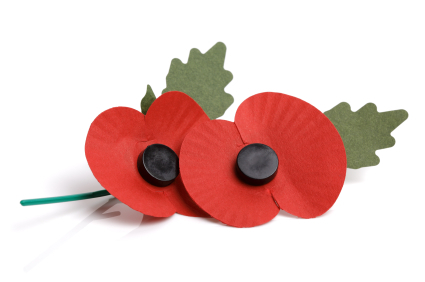 During the war the 3rd Battalion trained drafts for overseas service and carried out home defence duties. The 3rd/4th served in England and Ireland as a Depot Battalion. 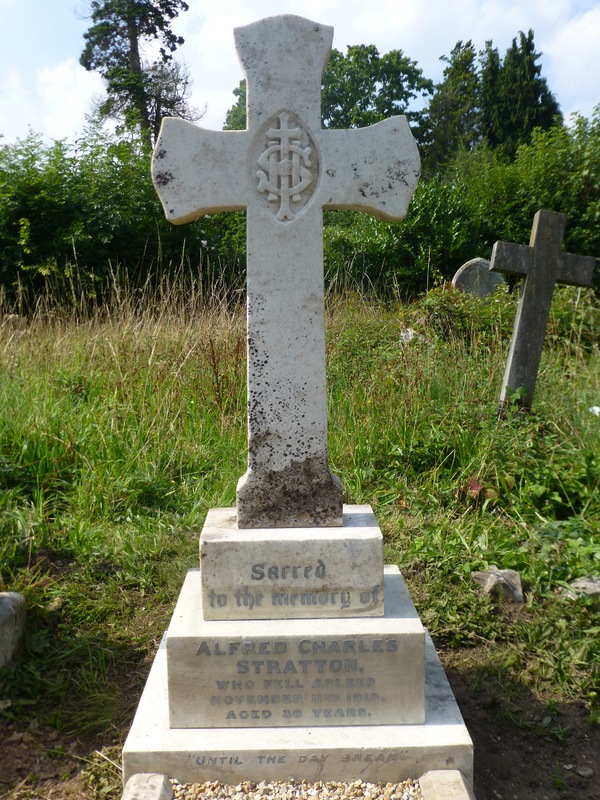 Alfred died at Milton in Kent in December 1918, he was awarded the Victory Medal and the British Medal. He is buried in Southampton Old Cemetary, grave reference 186E.239. N.B.Alfred died at Milton Kent Dec 1918 . His widow remarried Hampstead Dec 1937 to Frederick T Clive. 1a 1499. He and Hilda had no children. Researched by Brenda White December 2013. It was updated in May 2014 with information from a reader and September 2014 by Val Ferguson.